Sculpting and creating your ideal backyard is a homeowner’s dream come true. Up until now, however, landscape gardening meant lots of digging, excavating, and many hours of manual labour. 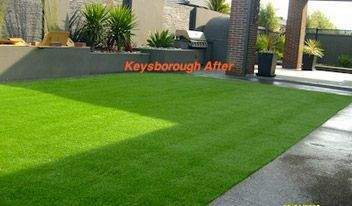 With many years worth of experience as a landscape architect team, our synthetic turf experts are here to help create your ideal garden. 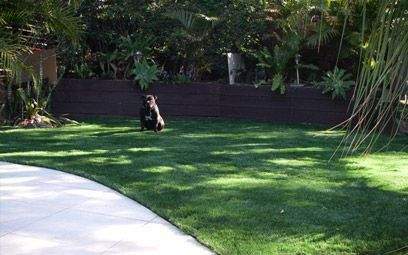 Require you to perform very little landscape maintenance. Be perfect for both small garden design and larger backyards. Allow you to realise all of your landscape gardening ideas. Be completely safe – free from harmful metals and oxidants. Premier Ultimate – For that uniquely thick, winter coverage, all year round. Coming in a length of 45mm, it will prove to be great for large areas. 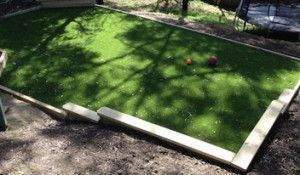 Aussie Meadow – Coming in three shades of green and soil based colours. Also comes with a length of 30mm, making it ideal for various purposes. 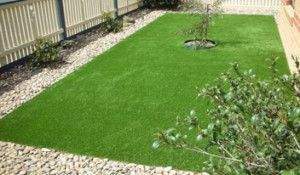 Aussie Green – A beautifully vibrant colour that will be fantastic for small garden beds or tiny lawn areas. Looks and feels like the real thing! 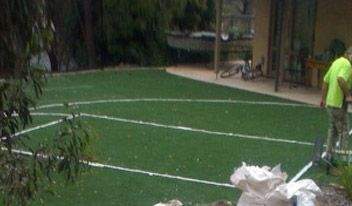 Budget Landscape – The all purpose lawn solution. Only $29.90 plus installation. Also ideal for various recreation purposes (lines not included).